Upskill in your pyjamas with programs offered 100% online. Looking to advance your professional competencies from the comfort of your home and according to your schedule? 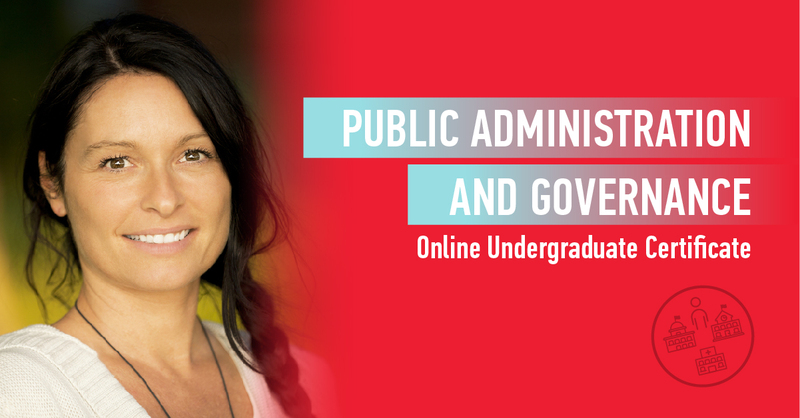 Check out our list of specialized online courses you can do from anywhere in topics like written English and French for the workplace, project management, toxicology and public administration and governance. 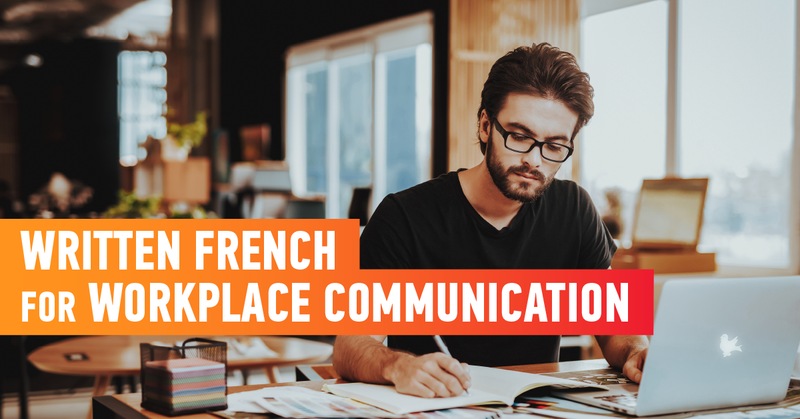 Take your written French for the workplace to the next level with this flexible online course. Through six courses at mid-intermediate, high-intermediate, and advanced levels, this program has been designed to help you write with greater ease and confidence, compose and edit work-related documents, improve your vocabulary and grammatical accuracy and apply the skills you’re learning immediately in the workplace. Upon successful completion of the two advanced-level courses, you will receive the Certificate of Proficiency in Written French – Workplace Communication. 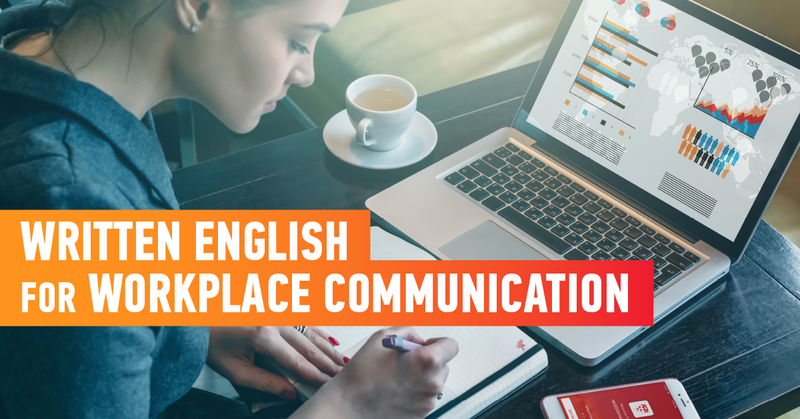 Take your written English for the workplace to the next level with this flexible online course. Through six courses at mid-intermediate, high-intermediate, and advanced levels, this program has been designed to help you write with greater ease and confidence, compose and edit work-related documents, improve your vocabulary and grammatical accuracy and apply the skills you’re learning immediately in the workplace. Upon successful completion of the two advanced-level courses, you will receive the Certificate of Proficiency in Written English – Workplace Communication. 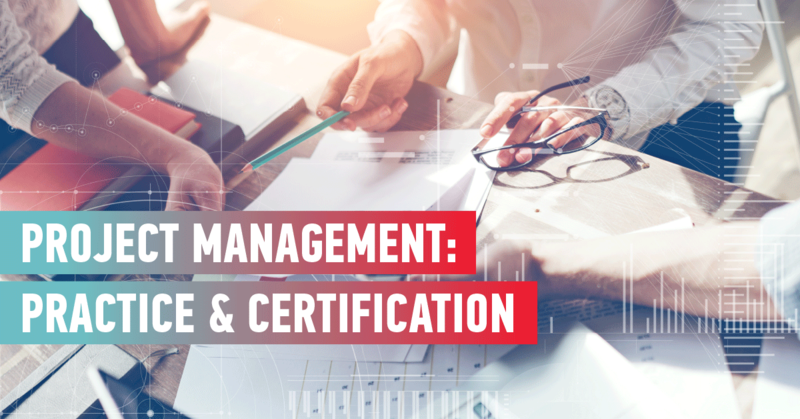 Whether you want to understand the fundamentals of project management or intend to choose a career in the field, this online course is a great place to start. Through 15 modules, case studies, quizzes and help from virtual mentors, you will gain a solid understanding of project management principles and concepts as outlined in A Guide to the Project Management Body of Knowledge, (PMBOK® Guide) - Sixth Edition. 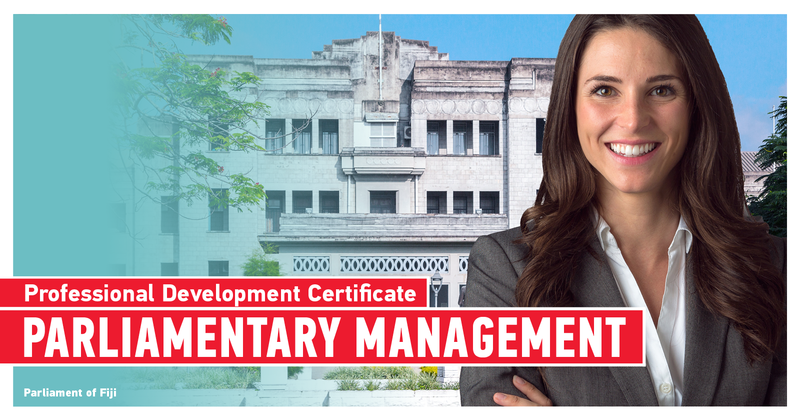 This course will also prepare you to meet the project management educational requirements to be eligible to apply for the Project Management Professional (PMP)® or Certified Associate in Project Management (CAPM)® credentials as well as to write the certification exam for Project Management Professional (PMP)® or Certified Associate in Project Management (CAPM)® credentials. The Undergraduate Certificate in Computers and Information Technology is a flexible online program that allows you to study from where you are according to your schedule. Focusing on competencies that are in high demand across Northern Canada, this program, will equip you with knowledge and skills in fundamental programming techniques, design of data structures, administration of operating systems, information system and security as well as the design of web sites, applications and other web services-based solutions. 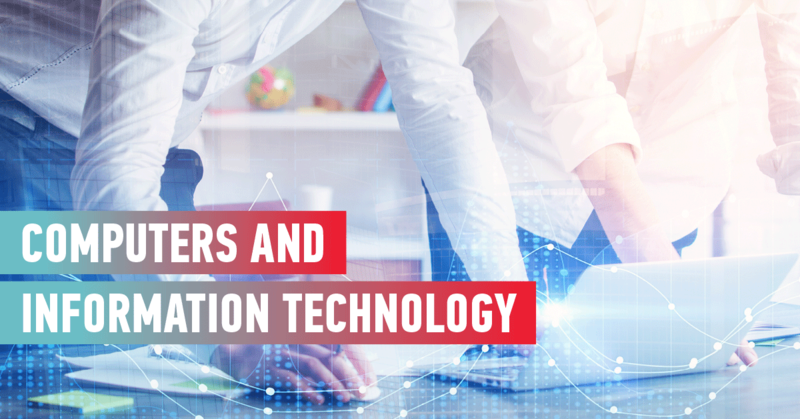 This innovative online program has been designed to prepare students for management roles in education, health, social services, government, and military, and enable those working in the public sector to advance their existing careers, while working and without leaving their home or community. 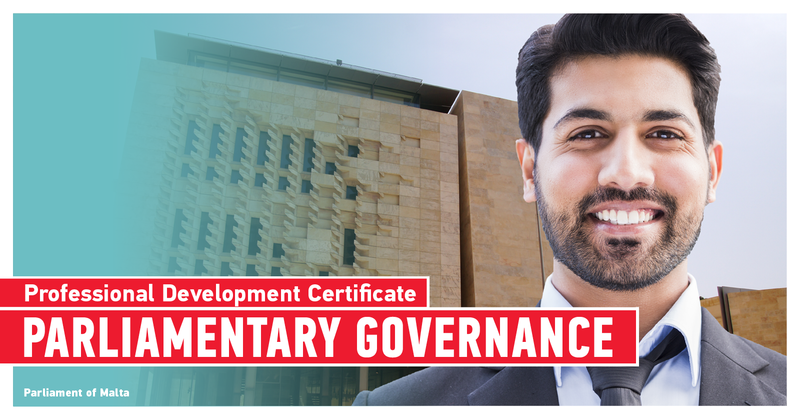 Through ten courses, you will be gain strong transferable skills, such as leadership, project management, employee supervision, working and building teams, and understanding ethical responsibilities and financial reports within organizations to lead you forward in a career in public administration. Toxicity and poisoning are frequently encountered in the emergency department and can carry a high morbidity or mortality risk. Significant improvement in patient outcomes result with rapid diagnosis, collaboration and appropriate management with the multiple physician teams involved. 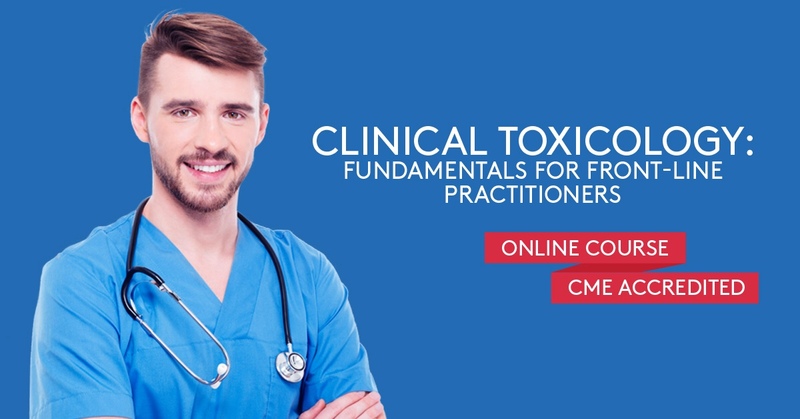 Drawing on the expertise of toxicologists and educators, this online course provides a practical approach to managing patients poisoned with commonly used substances. Winner of the CMED 2018 Best Custom Program Award, this professional development program (non-credit) is designed for newly elected Members of Parliament from Small States. The program focuses on the fundamentals of parliamentary governance, including an overview of the three arms of government, different parliamentary models in the Commonwealth, the core functions of parliament, executive-legislative relations, the role of an MP, as well as relationship between parliament and the media. As a member of parliamentary staff, you have the power to strengthen your nation’s government. Equip yourself with the latest best practices and trends, learn from experts, and network with colleagues from around the world. 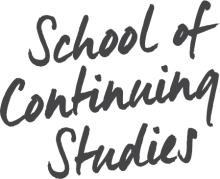 Best of all, you can learn at your own pace with our convenient online courses. 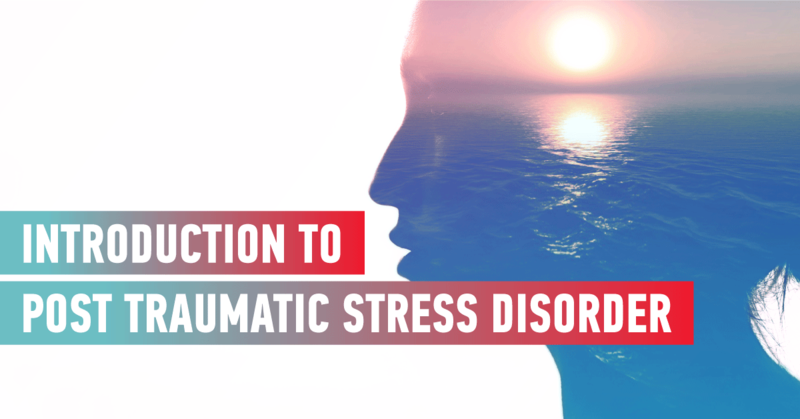 This online course allows participants to gain fundamental knowledge about post-traumatic stress disorder (PTSD) as described in DSM-IV-TR. Participants – professionals or students in mental health – will learn how to recognize the symptoms associated with PTSD and assess their frequency and intensity. This course also allows participants to familiarize themselves with the concepts of distress and peritraumatic dissociation.